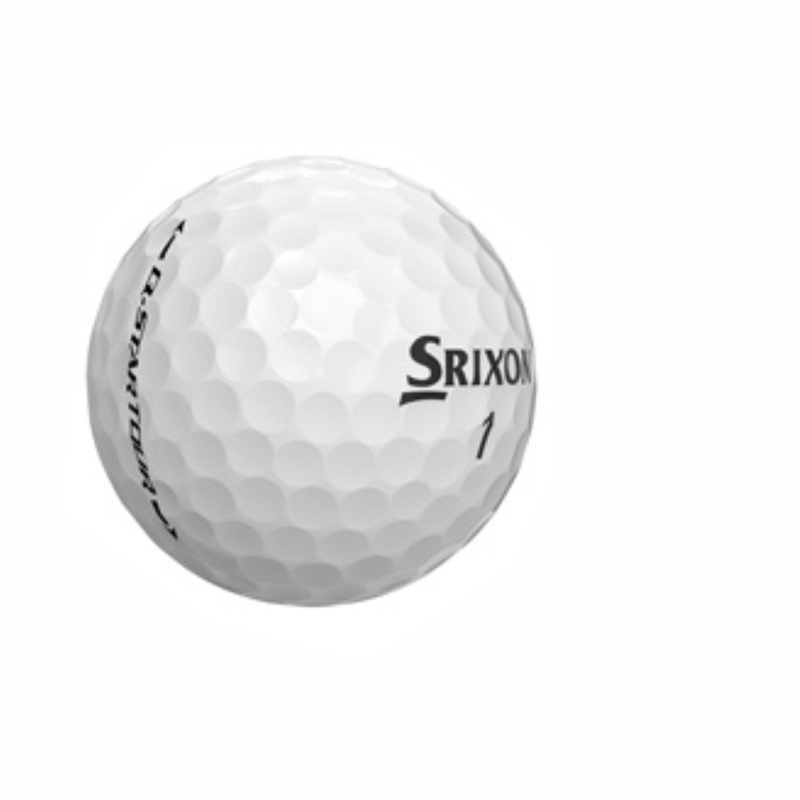 While it carries the Q-STAR name, this is a completely new offering for Srixon. 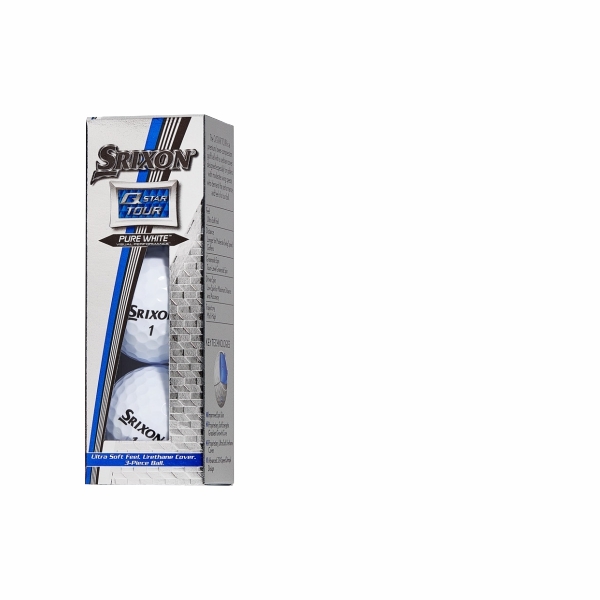 Brunski says it’s a Tour-level ball for better golfers with slower swing speeds. 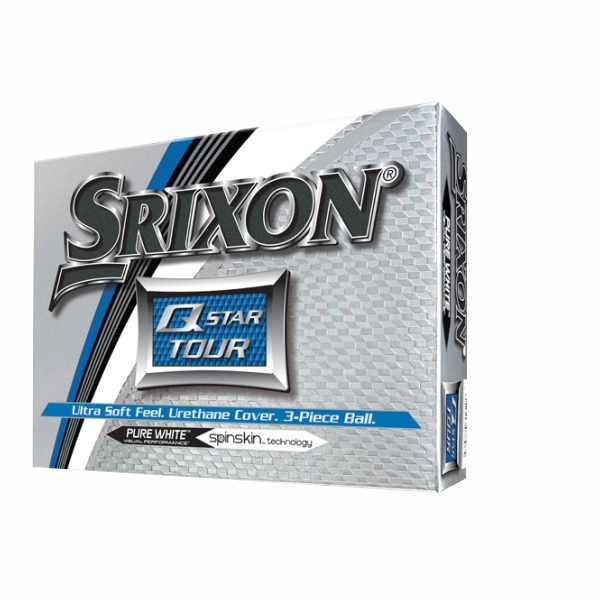 What’s refreshing is that Srixon freely admits the Q-STAR TOUR is not the longest ball in its category. 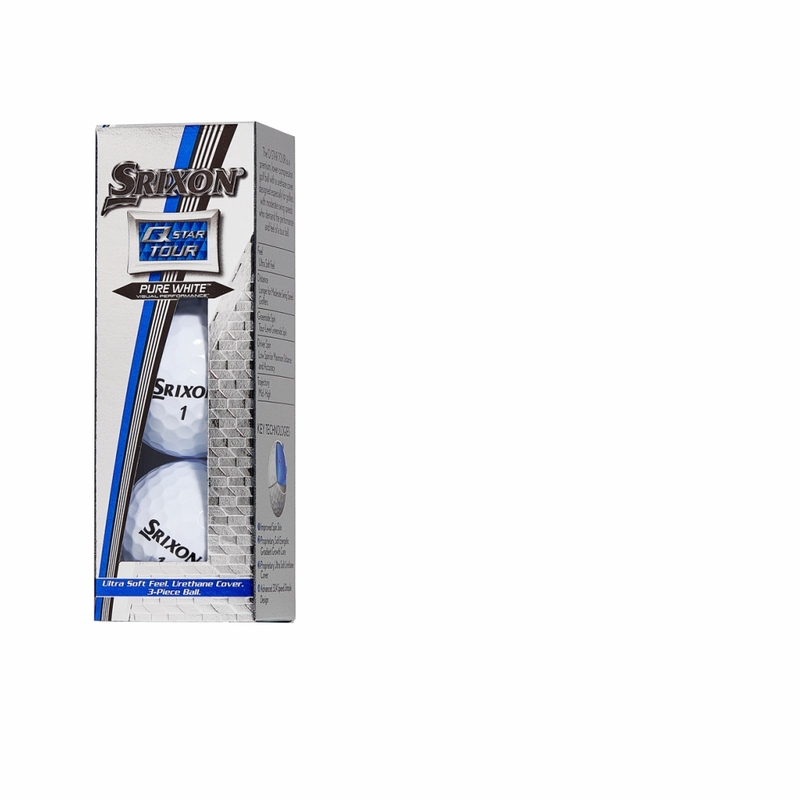 What that means is that Srixon is giving you what it says is a ball that gives your Tour-level performance around the green and enough distance off the tee for roughly the same price as your better 2- or 3-piece ionomer-cover distance balls.